Today’s sales leaders and sales teams are dealing with a highly connected and empowered generation of customers who are by nature, dynamic. Microsoft Dynamics CRM is one of the best tools in the market that allows sales professionals to gain mastery over the new and changed paradigms. 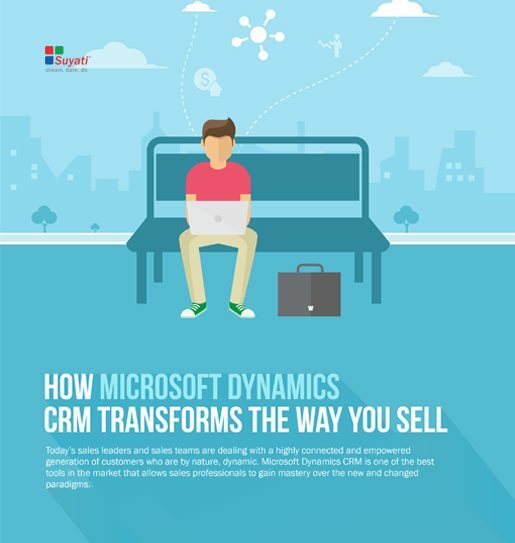 Download our whitepaper to find out how Microsoft Dynamics CRM can transform the way you sell.